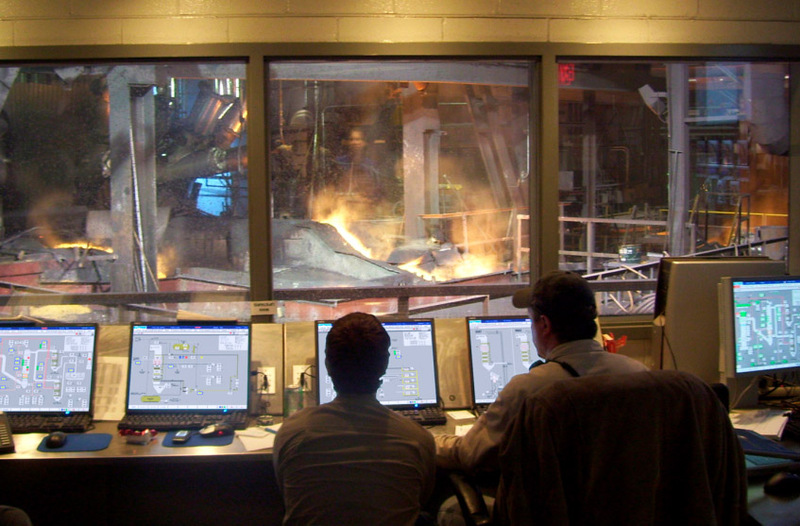 Process control systems from Kuttner North America deliver the performance and information that you need to increase productivity and profitability. 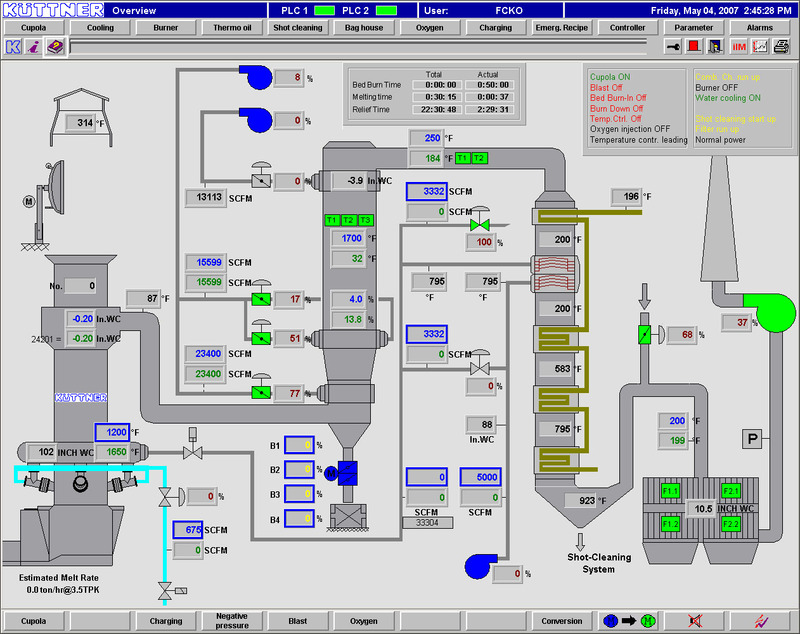 Our unique, graphically oriented and animated operator interfaces provide accurate, real-time process status information, and are easy to learn and operate. Your operator can quickly monitor and adjust the process operation to maintain maximum productivity.